Nintendo has published three new Nintendo Labo videos on YouTube today, which you can find the three new videos down below. The videos include, in exact order, an overview trailer, an inside look on the new Variety Kit, and lastly a look at the Robot Kit. Pure Nintendo reacted to the Labo announcement, which you can check out our reactions here. 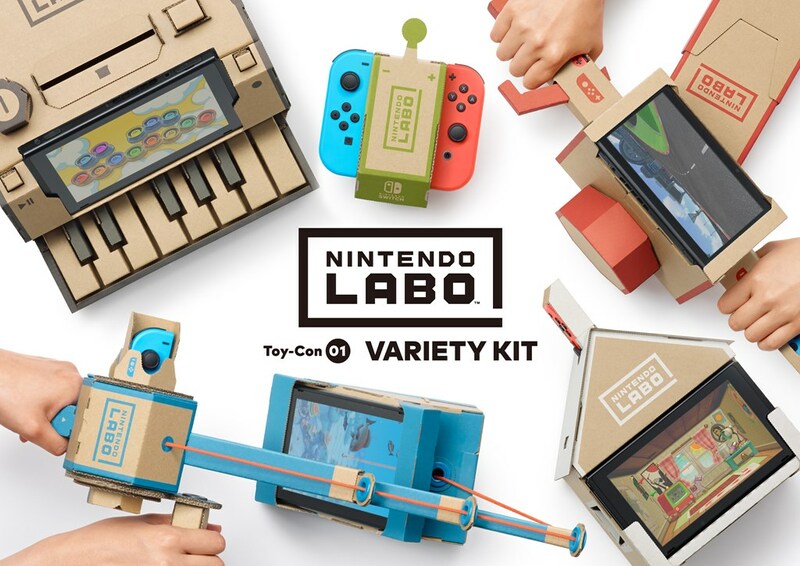 And for more on the Nintendo Labo, feel free to click the following link.